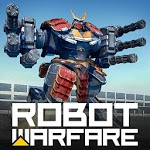 ROBOT WARFARE - breathtaking multiplayer online shooter from true masters of the genre. 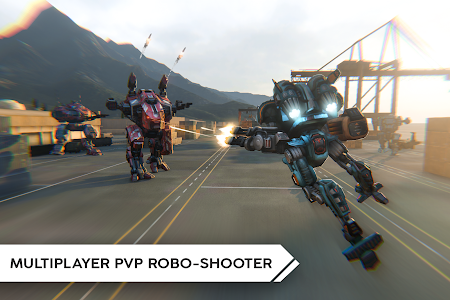 Assemble your own garage of robots with unique abilities and weapons and win your enemies in dynamic 6v6 battles! 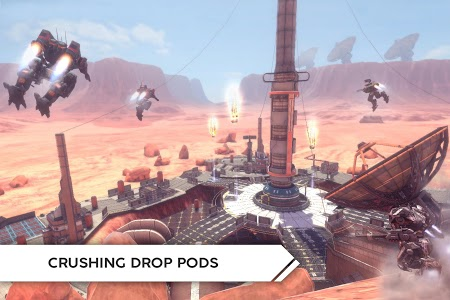 Huge variety of robots with unique abilities. 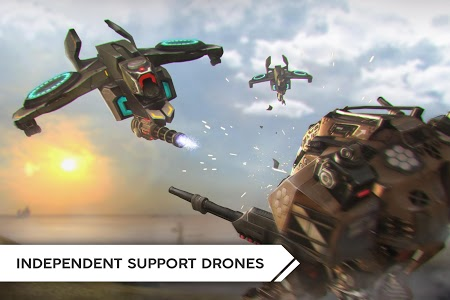 Jump on the buildings, maneuver from cover to cover, hide behind shields or infiltrate enemy lines in full invisibility - play as you always wanted to! 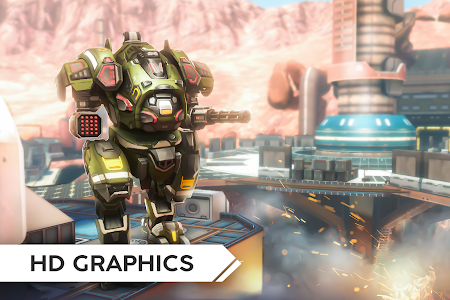 You’ll also get a bunch of robots for free just by leveling up! 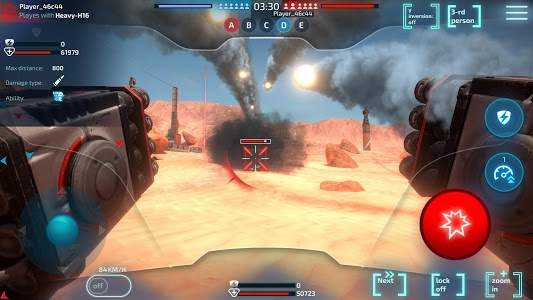 Plasma guns, machine guns, shotguns, sniper cannons, flamethrowers rocket launchers and artillery - equip your robots according to your own playstyle. 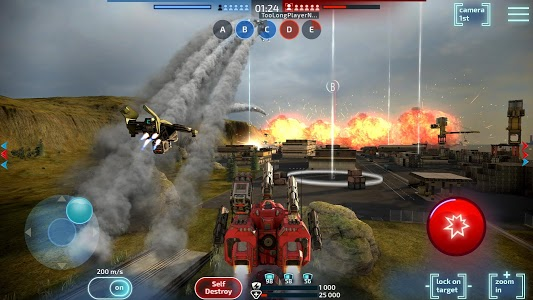 Ability to use up to 10 robots in 1 battle! 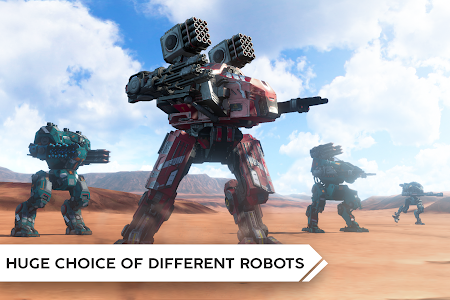 No need to choose which of your favorite robots to bring to battle - you can use them all! 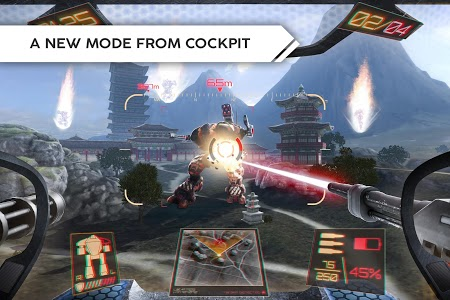 Similar to "Robot Warfare: Mech battle"